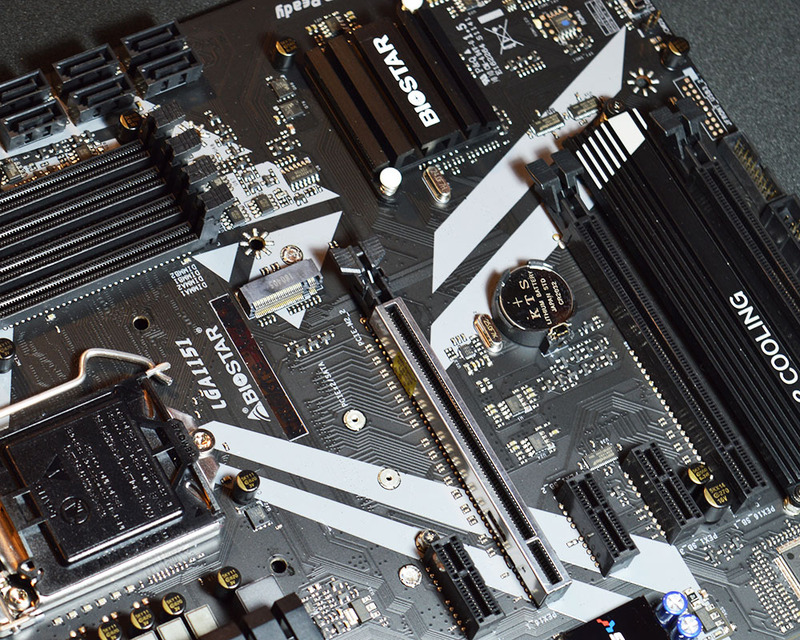 We are not seeing BIOSTAR motherboards often in our redaction so I’m even more glad to see a product for the latest Intel processor series designed for gamers. BIOSTAR focuses on well-balanced products which are offering high performance but are never too expensive. Especially gamers should appreciate this fact. I hope that also the B360GT5S motherboard will show something exceptional. 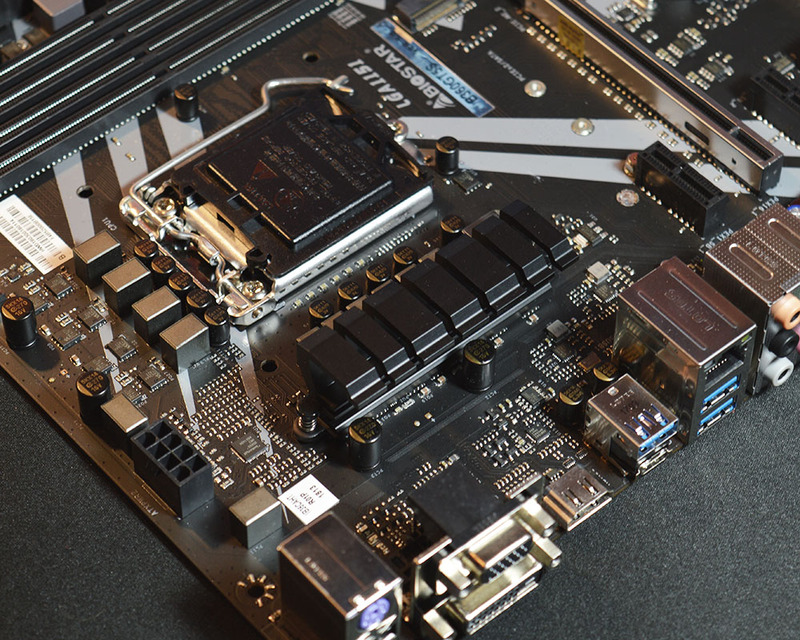 Stay with us to see how much to offer has BIOSTAR B360GT5S motherboard. Iron Slot ProtectionReinforce PCI-E x16 slots to handle heavier graphics cards and prevent bending. Gray Tattoo RThe classic “R” sign on the heatsink shows the strongest spirit of RACING Series. Black PCB TreatmentThe 3rd-gen RACING B360 motherboards ascend to a higher level of stylish and fashion for your gaming world! RGB Rainbow Lighting Effect10 flashing modes for RGB lighting effect bring you more customization fun. You can buy the BIOSTAR B360GT5S Motherboard from various retailers including Amazon for around USD $80.